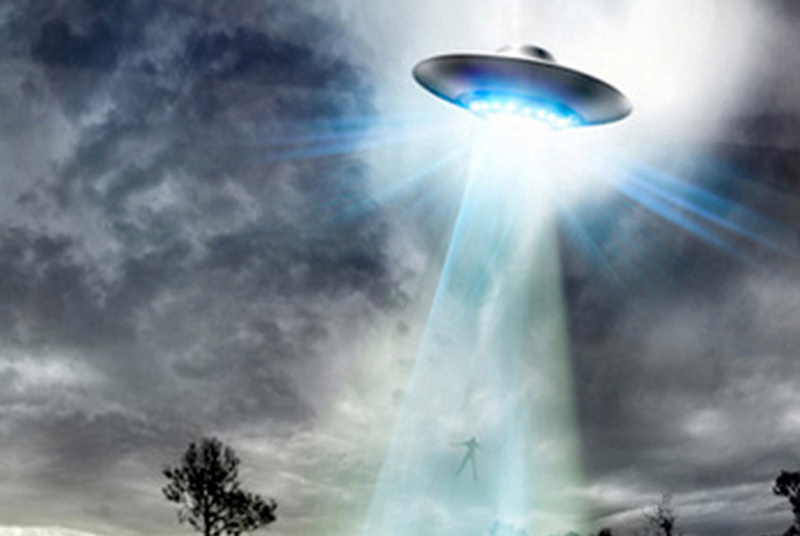 'I Was Abducted By Aliens': Miami Politician - Its A Strange World. Bettina Rodriguez Aguilera recalls having multiple alien abduction experiences as a child. In 2 separate interviews conducted many years ago, the 59 republican recounts ‘going up ‘ into a spacecraft at the tender age of 7 years old, which was manned by ‘blond, big bodied beings’. She goes on to tell how the extraterrestrials reminded her of Christ The Redeemer, the famous statue located in Rio De Janeiro in Brazil, and that she maintained a telepathic connection to the otherworldly beings on many occasions afterwards. When asked about her abduction accounts this week, however, her answer was a little more politically correct. “For years people, including Presidents like Ronald Reagan and Jimmy Carter and astronauts have publicly claimed to have seen unidentified flying objects and scientists like Stephen Hawking and institutions like the Vatican have stated that there are billions of galaxies in the universe and we are probably not alone,” she told the Miami Herald.